HTC one of the most admired company by tech enthusiast, is making a comeback with U11 with top of line specs Snapdragon 835, 6 GB RAM & 128GB internal storage with expandable memory, IP 67 certified (water resistant), A unique liquid design with edge sense and squeeze UI. The all mighty and loud Boom Sound speakers are louder and clearer than ever before! Immerse yourself in 5.5 Quad HD LCD Display and experience unmatched sound experience with HTC’s own USonic earbuds with Active Noise Cancellation, HTC BoomSound Hi-Fi edition, a perfect phone for the Audiophiles. 360 degrees Hi- Res Stereo and 3D Audio recording with four microphones. An improved rear camera 12MP f/1.7 with HTC Ultra Pixel 3 (Highest rated smartphone camera by DxO). Here comes the boom!!. Introducing Edge Sense, ushering in a new age of phone interactions. We are a pioneering company, and just like you, we are always trying, always searching, always learning. We wanted to go beyond the touch screen so we created an entirely new and intuitive way to interact with the phone – Edge Sense. A simple squeeze unlocks a whole new world. And we didn’t just stop there. With a stunning 3D liquid glass surface, the highest DxOMarki ever awarded to a smartphone camera with our new UltraSpeed autofocus, the purest audio you can find with active noise cancellation, all wrapped in a beautiful water resistant package, HTC U11 sets a new standard of what you can expect from a smartphone. HTC has been admired for innovation and their Design Prowess. The iconic Design of HTC one is still considered amongst one of the best-looking phone.Continuing with the trend is their all new design with liquid glass surface a technology and process called Optical Spectrum Hybrid Deposition has been used for the same.The highly reflective and liquid like appearance is achieved by layering highly-refractive precious minerals on the back of the phone. When exposed to light vivid new colors that transforms light with every movement you make. HTC has used 3D glass on both front and back, it still retains the gentle curve at the back which makes holding ever so comfortable. The bending of the glass is done through a complex process where in tremendous amount of pressure is applied to bend the glass while heating. And the result of the same are nothing short of amazing, a sturdy phone which is slim at the same time, no matter which way you hold it. 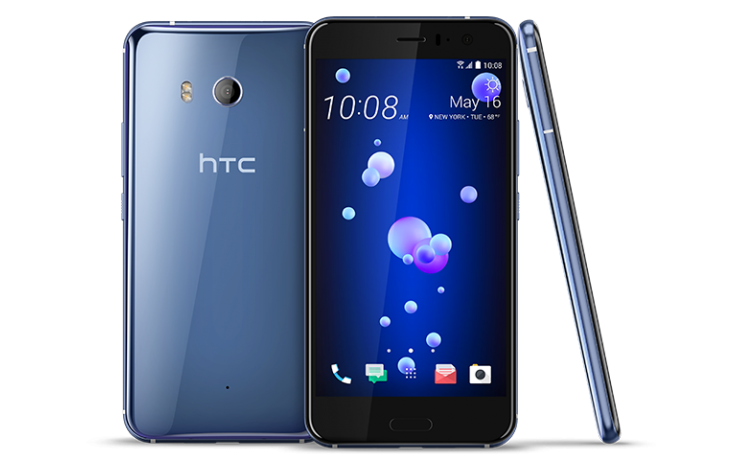 The 5.5-inch Quad HD Resolution Super LCD screen on HTC U11 is one of the best they have ever produced with true-to-life color reproduction. HTC has made conscious effort to maintain the traditional aspect ratio (16:9 or 4.3) and provide a full framed viewing experience as compared to phones with edge screens and displays with 2:1 screen aspect ratio. HTC U11 introduces Auto HDR Boost which offers clearer, more balanced pictures by taking multiple shots that measure the darkest shadows and brightest highlights without any slowdown. HTC U11 increases visible appeal of each shot enhancing the colors and textures. While Temporal Noise Reduction automatically removes unwanted noise, and delivers the clearest video..
Whilst launching a camera, holding it still and taking a picture might be tricky, with Edge sense HTC has offered a most sensible and natural solution with a simple squeeze you can launch the camera and take a picture effortlessly using just one hand. No more awkward palm gestures or hand gymnastics to reach the on-screen shutter button, just lift, smile & squeeze. Since the HTC U11 is water resistance you can also use the phone and take pictures even while it’s raining with the simple squeeze you can take a picture without even having to touch the screen while its wet. The Edge sense is also equipped with glove mode wherein you can use the screen even with your gloves on, so sensible and useful during the cold and chilling winters. HTC U11 incorporates the full sensor auto-focus technology found in top DSLR cameras which offers significantly faster focus speeds. 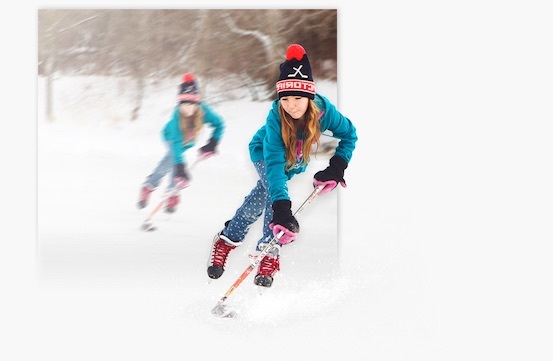 With the UltraSpeed Autofocus, which lets you focus on your subject fast and precise like the human eye, with all of the pixels being used for phased detection autofocus which means that you can take some exceptional pictures and videos even for moving objects and irrespective of the lighting conditions. HTC U11 is equipped with an exceptional optical and electronic stabilization system. You can be rest assured that photos and videos clear and crisp even when you are not able to hold the phone steady. HTC U11 is equipped with Temporal Noise Reduction technology which took years of development. The technology enables you to shoot the clearest motion picture quality of videos by removing electronic noise. There is no doubt the HTC phone is considered the best when it comes to Sound and Audio Quality. HTC’s own Usonic earbuds are amongst the very best! With HTC U11 they are introduce the latest version of HTC USonic, which now combines active noise cancellation with the ability to tune audio suitable for your hearing. Unlike other headsets HTC has focused on the fundamentals. The USonic earbuds map your inner ear with an advanced sonar-like technology and then adapt the sound profile best suitable for you. This creates an incredibly personal and optimized, immersive and purer audio listening experience.